These two volumes of The New Testament and Greek Literature are the magnum opus of biblical scholar Dennis R. MacDonald, outlining the profound connections between the New Testament and classical Greek poetry. MacDonald argues that the Gospel writers borrowed from established literary sources to create stories about Jesus that readers of the day would find convincing. 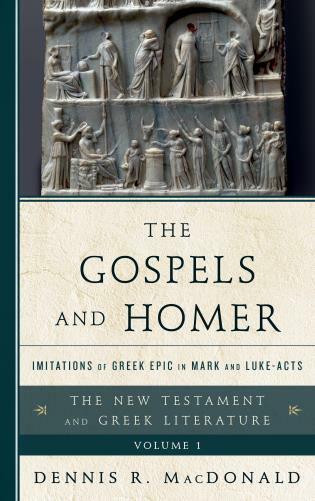 In The Gospels and Homer MacDonald leads readers through Homer’s Iliad and Odyssey, highlighting models that the authors of the Gospel of Mark and Luke-Acts may have imitated for their portrayals of Jesus and his earliest followers such as Paul. 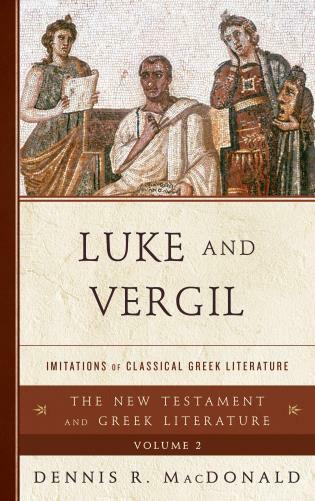 The book applies mimesis criticism to show the popularity of the targets being imitated, the distinctiveness in the Gospels, and evidence that ancient readers recognized these similarities. Using side-by-side comparisons, the book provides English translations of Byzantine poetry that shows how Christian writers used lines from Homer to retell the life of Jesus. Dennis MacDonald is John Wesley Professor of New Testament and Christian Origins at the Claremont School of Theology. He previously served as the director of the Claremont Graduate University Institute for Antiquity and Christianity. He is the author or editor of numerous books and articles, including The Homeric Epics and the Gospel of Mark and Does the New Testament Imitate Homer: Four Cases from the Acts of the Apostles. This first volume in MacDonald’s magnum opus brings together and advances decades of MacDonald’s scholarly arguments.... At this point in his career (MacDonald recently retired), MacDonald is well aware of his critics’ objections. His most significant response to those objections is the addition of a seventh criterion for detection the Biblical writers’ imitation of the classics: the recognition of such memesis by Greek readers of the Mark and Luke-Acts before 1000 BC. MacDonald’s work and the manifold criticisms of it are now so widely known that this meticulously crafted volume is unlikely to change many minds. 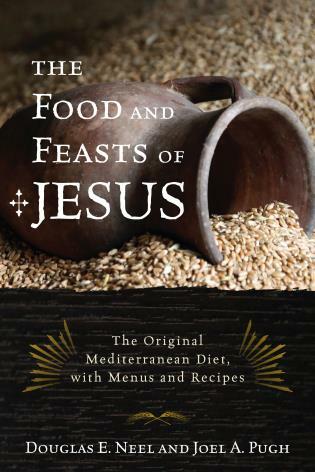 The book does, however, mark a major milestone in Gospels scholarship. Scholars interested in memesis and the forms of criticism developed from it should make perusal of this volume a high priority. In this magnum opus, MacDonald brings together and expands upon his earlier work on the imitation of Homer in early Christian literature, responding to critique with a refinement of his methodology and a mountain of new parallels for consideration. MacDonald's primary thesis—that Homer's epics loomed incredibly large on the ancient literary scene, and that imitation of Homer was a basic element in Greco-Roman literary composition—is undeniable. That early Christian authors participated in Homeric imitation is confirmed by MacDonald's analyses. As always, reading New Testament texts with MacDonald and Homer is exciting and provocative. The potential imitations include adventures and shipwrecks, savages living in cages, meals for thousands, transfigurations, visits from the dead, blind seers, and more. MacDonald makes a compelling case that the Gospel writers successfully imitated the epics to provide their readers with heroes and an authoritative foundation for Christianity.